changed the onus of proof so that the Queensland government had to prove that land-clearing laws had been violated. Queensland’s current Labor government intends to reverse most of the 2013 amendments to vegetation-clearing laws, as well as extending protections on regrowth forest to three additional catchments, to reduce runoff onto the Great Barrier Reef. 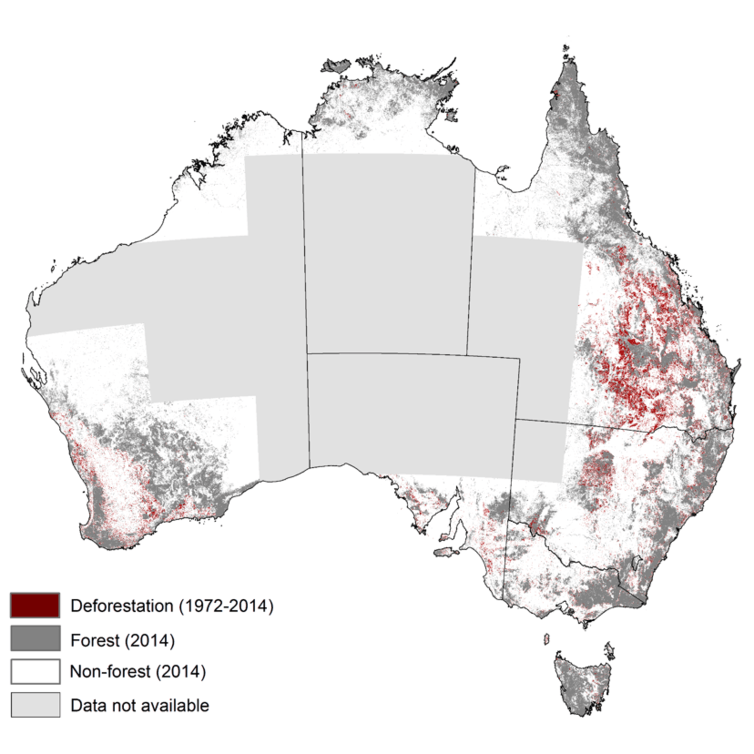 Interestingly, around 75% of the recent clearing in Queensland has occurred in the Brigalow Belt and Mulga – areas where we’ve found that carbon farming could be more profitable than cattle grazing. The disappointing part of this article is that it makes little distinction between old growth and regrowth forest. The former is generally accepted as having highest biodiversity value and largest carbon storage, whereas the latter is young, admittedly vigorous, but a product of the removal of Aboriginal fire management since colonisation. 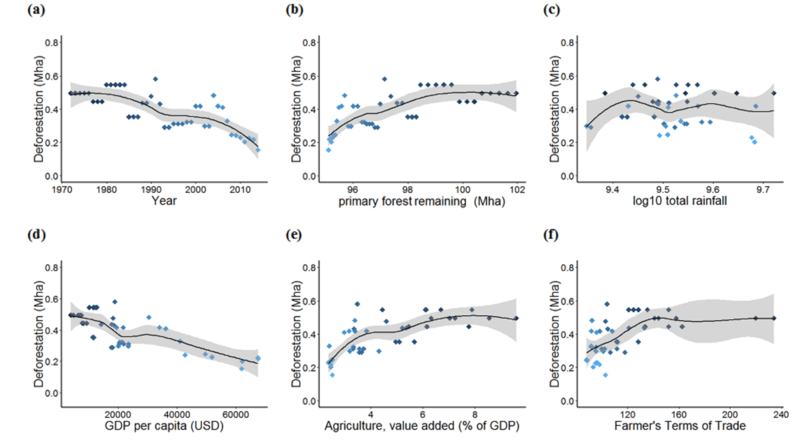 Governments need to understand the environmental and economic implications of regrowth being protected and sadly this article skims over the issue. Previous Previous post: Voting for new SCB Oceania Section board members is on NOW!